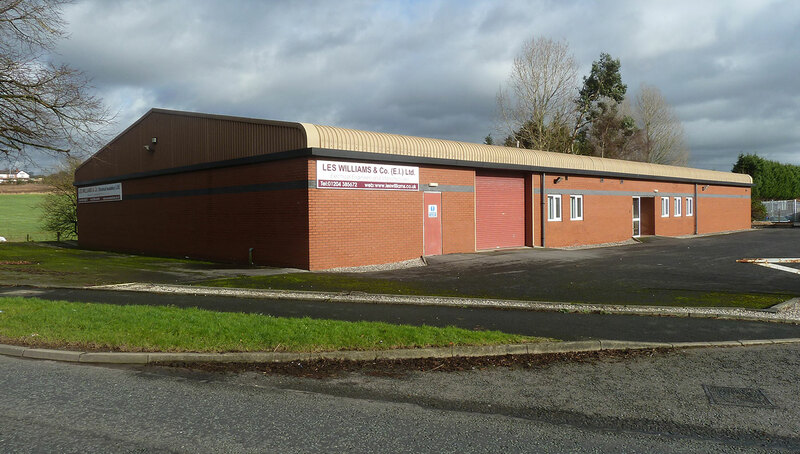 Les Williams & Co. (Electrical Insulation) Ltd. was set-up in 1972, to meet a perceived demand to convert Electrical Insulation of all kinds, including fibre and fabric laminates, into custom designed components for use in Electrical machinery and control equipment. Electrical insulation is the most important and usually the last thought of in the manufacture of electrical equipment. 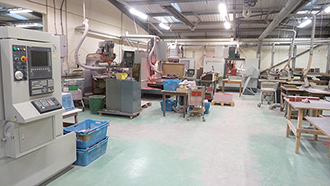 Our product development, manufacturing expertise and product control ensure that it is exactly to specification and delivered in the time required. Our products are used widely in many applications throughout the electrical industry and industry in general, including Power Generation, Transmission and Distribution, Transport and Marine. 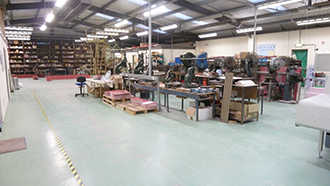 Our quality approvals include ISO 9001:2015 and we are approved suppliers to all the main electrical manufacturers worldwide.